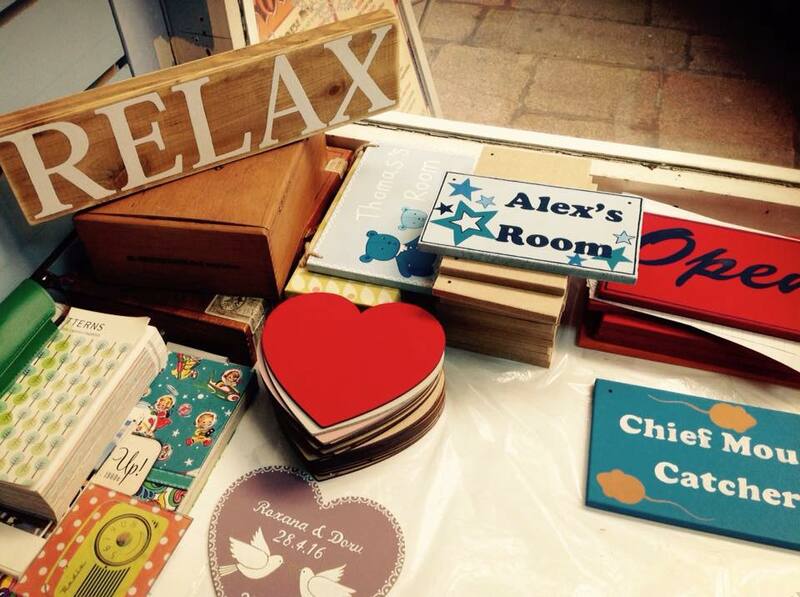 Little Wren home and gift shop is located in St. Helier’s bustling central market. 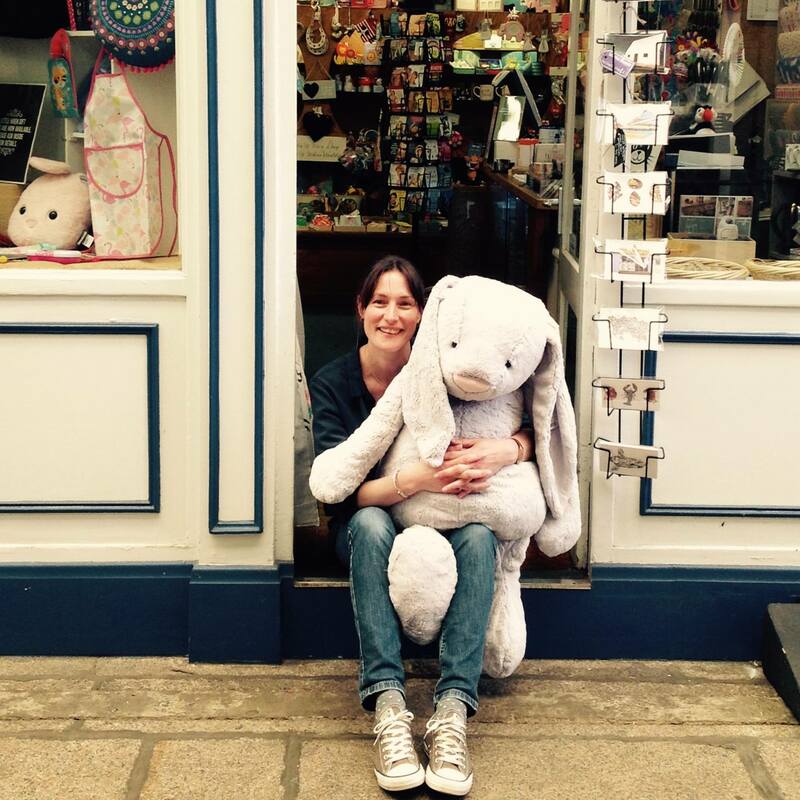 Offering items for all tastes and budgets, our selection of gifts, toys and homeware is among the most unique in Jersey. 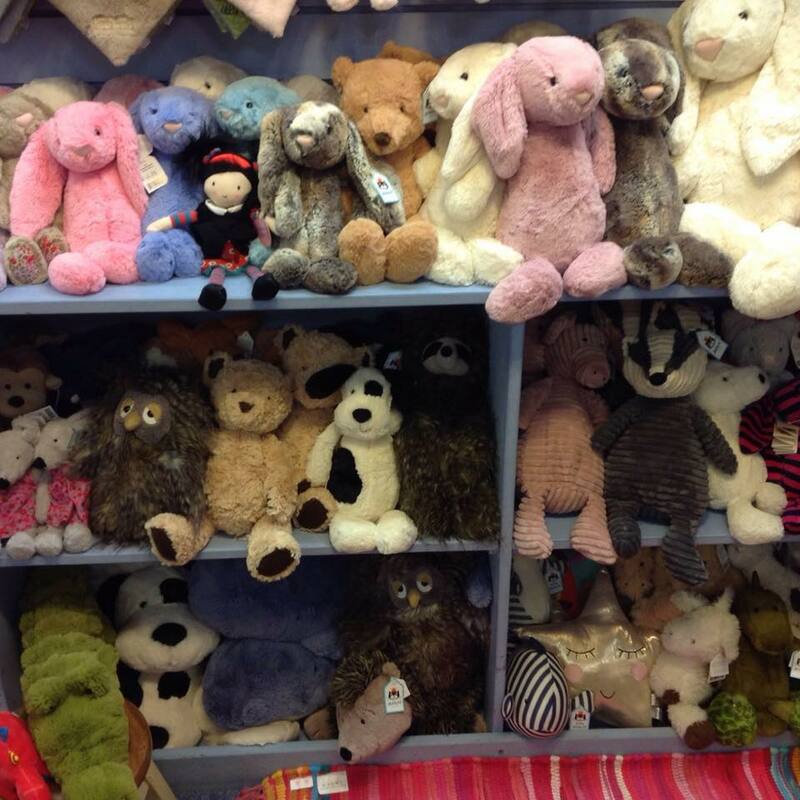 Little Wren specialises in personalised signs, Jellycat toys and much more. 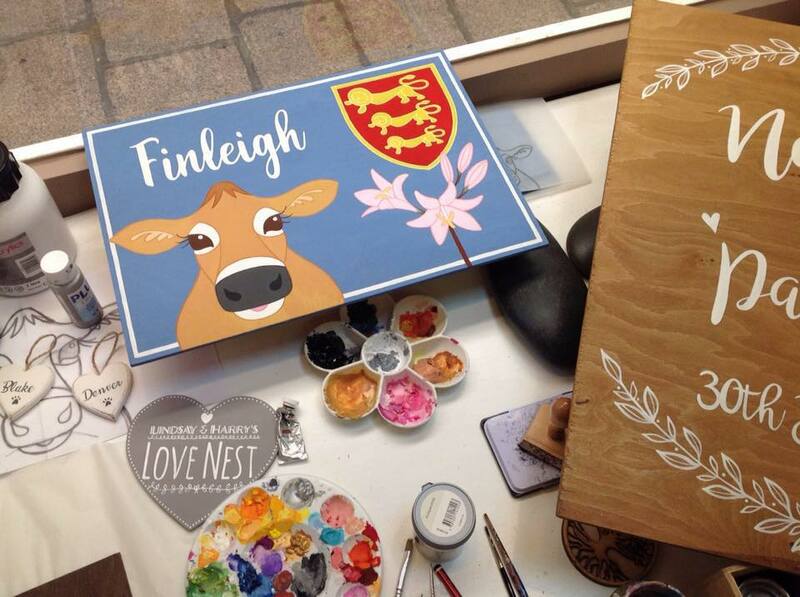 Our in-house artist and illustrator Laura Craig truly makes your item your own! We proud to offer friendly, helpful customer service.